Habitat for Humanity ReStores play an important role in helping Habitat build strength, stability and self-reliance. With nearly 900 stores in 49 states, chances are you’ve come across a Habitat ReStore. If you’ve ever wondered how Habitat ReStores support Habitat for Humanity, you’re in the right place. Most Habitat ReStores are owned and operated by local Habitat for Humanity office. The proceeds generated by the Store goes back to the Habitat for Humanity office to be put to work in the local community. Additionally, these funds are used as part of Habitat offices’ tithe that helps provide decent shelter around the world. 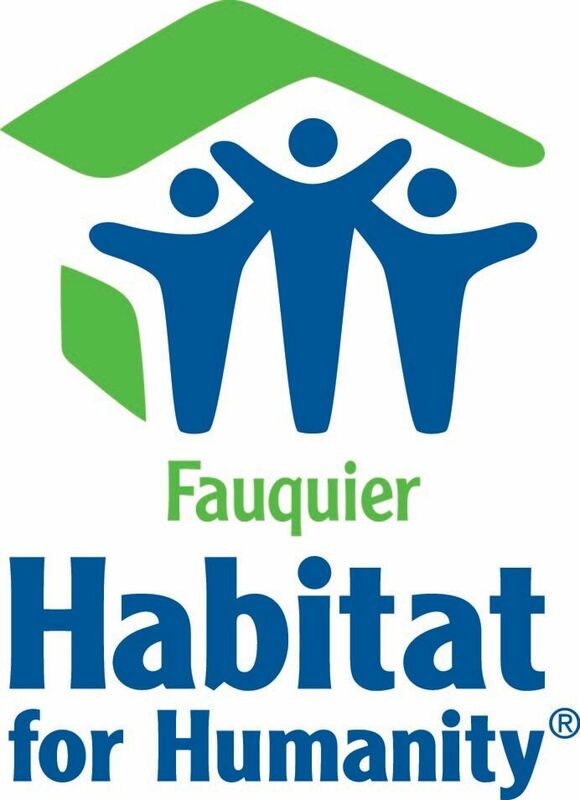 Why Fauquier Habitat ReStore is unique. After donating at Habitat ReStore, stick around to do a little shopping. Just as your donations provide the items that the store sells, your purchases provide the proceeds that go to help families and communities. Habitat ReStores are always looking for volunteers to help us complete our mission. Shopping, donating and volunteering it all helps!! !